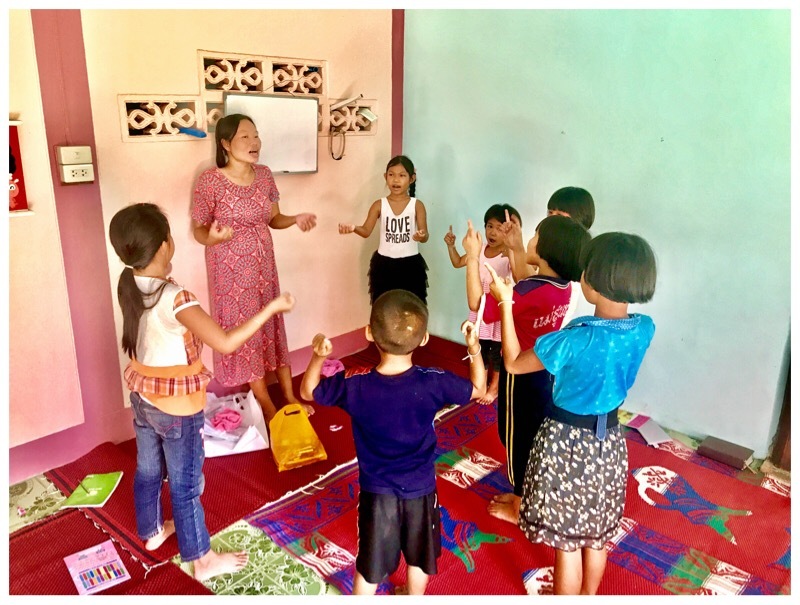 Our main ministry is close to a city called Fang, but we also follow up house fellowship in Chiang Mai. We went there last week and we always feel very welcome. 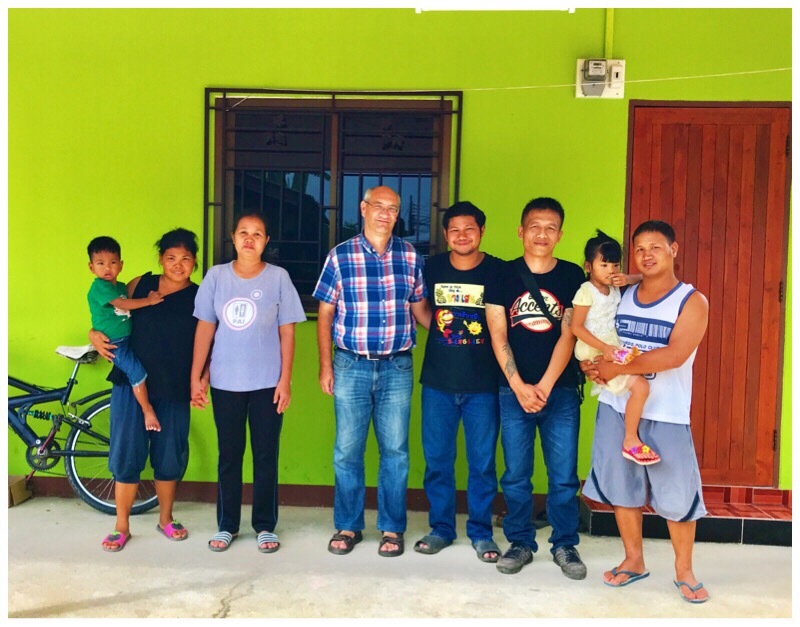 This day, a Karen woman came to our house meeting, she was sick and had recently started to believe in Jesus. 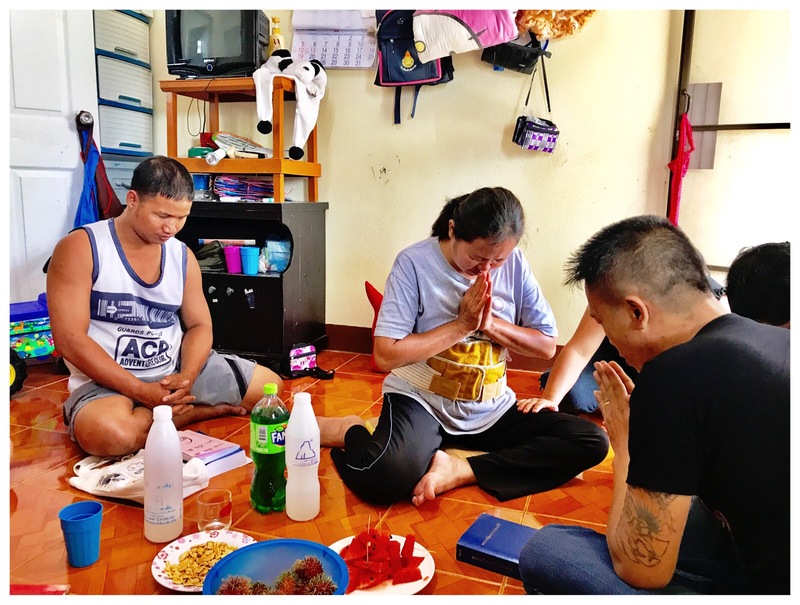 She had been going to a Thai congregation for six months. Even though she already believed in Jesus, she had not prayed to receive Jesus in her life, so today we prayed and led her in this. We encouraged and pray for healing for her too, and she was visibly encouraged and happy for it. She has problems with her muscles and legs in her body. She has spent a lot of time and money on finding out what it is, but no doctor has given her a clear diagnosis. Remember to pray for her! We have house fellowship/church almost every evening, and on Fridays we go to the village where we have our land and Saturday and Sunday school. We have a monthly gathering at out land now, where we gather around 20 people including children, most of them are new Christians. There are several Shan who have become more interested. A married couple where the husband had problem with drinking, said he had stopped drinking now. Before he never came to our meetings and did not talk to us much, but now he is very interested and he is eagerly talking to us. We also help a woman with a few months old child, where the man left her when she became pregnant. 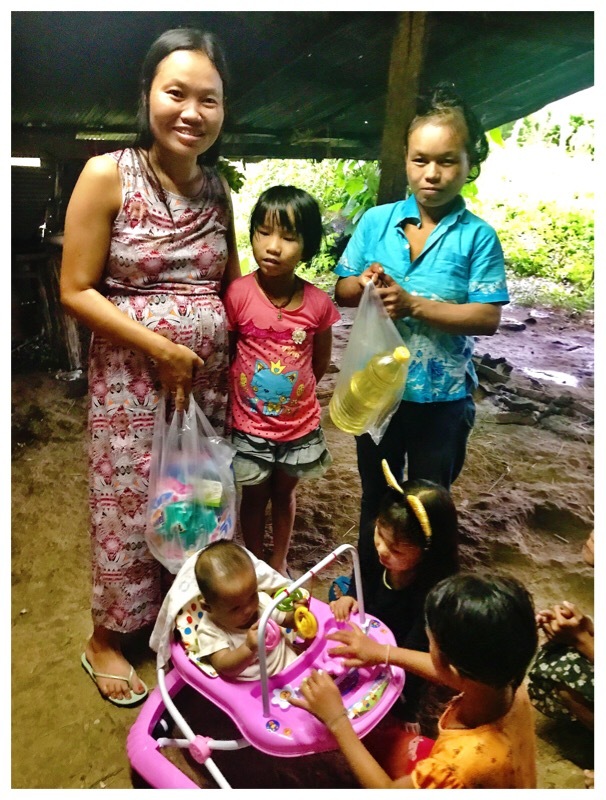 We recently gave a toy troller to the child, soap and some food for this woman. She is also a lady we regularly follow up. The picture shows the woman, the child and what we gave to them.